The Stockholm arbitration ruling ordering Gazprom to pay $4.7 billion to Naftogaz Ukrainy was interfered with by an outsider, the Russian gas giant claimed in a new court filing. 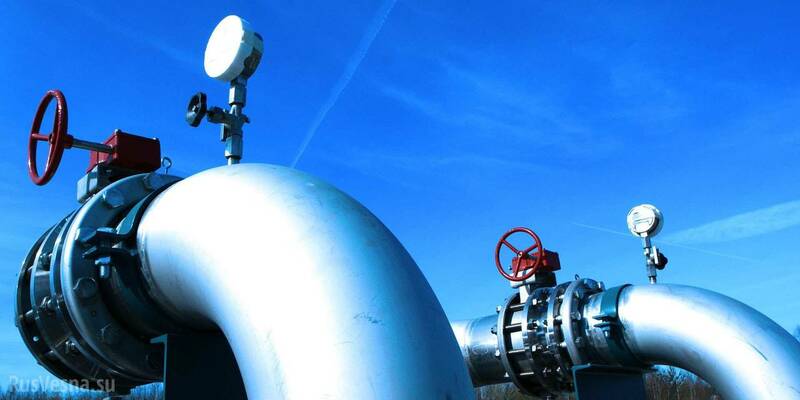 On Monday, Gazprom filed in Sweden's Svea Court of Appeals a declaration on full cancellation of the Stockholm arbitration ruling in the dispute with Naftogaz Ukrainy over their gas transit contract. "Additional study of the text of the ruling by internationally acknowledged linguistic experts show that a significant portion of the text of the arbitration ruling was not written by the arbiter but by some other person. Clearly, no one has the right to replace the arbiters. The direct pronouncement of the ruling by the arbiters has extraordinarily great import for the parties to the dispute, and interference by outside persons in the process of rendering the decision is a blatant violation of the arbitration agreement," Gazprom said. "The linguistic expert's conclusion concerning the authorship of the arbitration ruling on transit is fresh proof of serious violations of Swedish law and the arbitration rules of the Arbitration Institute of the Stockholm Chamber of Commerce in examining this case, which gives grounds for its complete cancellation," it said. On December 22, 2017, Stockholm arbitration issued a final ruling in the dispute between Gazprom and Naftogaz Ukrainy over their gas supply contract and, on February 28, 2018, issued its ruling concerning the contract on gas transit through Ukraine. "In connection with the substantial procedural violations allowed by the arbiters over the course of the arbitration process, Gazprom has appealed to the Svea Court of Appeals with declarations on the partial cancellation of the interim ruling on the supply contract and of final rulings on the contracts for supply and transit," Gazprom said.